Chris Brown's "Everybody" off the "Attack The Block" mixtape has the makings of a hit. Chris Brown's hooks on "Loyal," "Show Me," and "Ayo," proved that his voice pairs well with shiny club R&B, and "Everybody" is another take on the successful formula. DJ Mustard provides a maximal instrumental that still leads with his signature bounce, but fills the space with lush instrumentation. 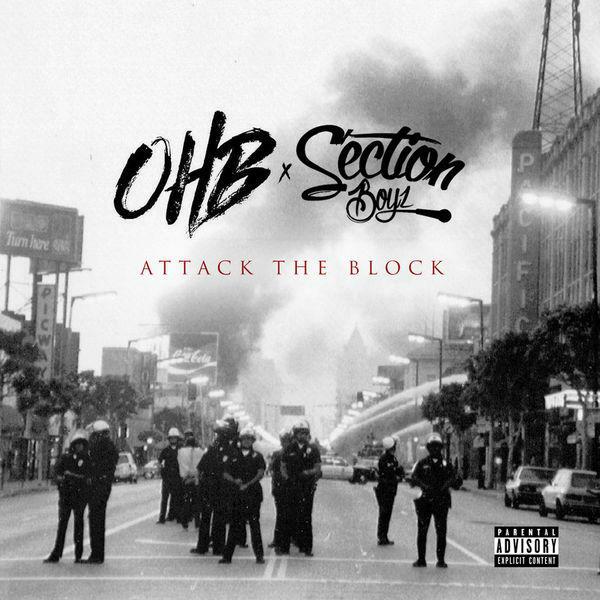 Coming off the Attack The Block mixtape, which finds Chris working with both his own OHB artists and UK act Section Boyz, Chris' frequent collaborator Young Lo makes one of many appearances on this track, adding some bars to the pop-leaning jam. You can grab the full project here. Could "Everybody" be the breakout hit off the project?